Clifford has a good heart, but whenever he tries to be responsible and do good deeds for others, they always seem to backfire. In the end, he manages to save two children from a burning house, and then put out the fire. 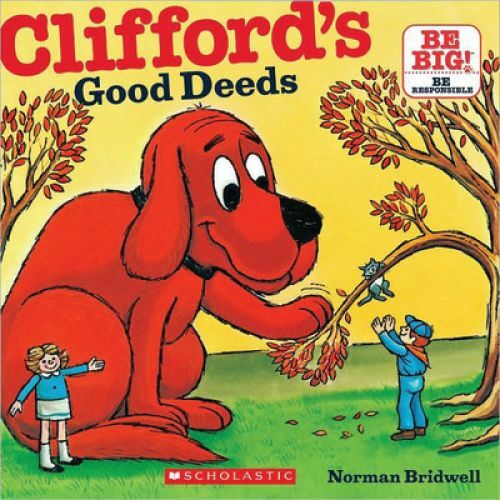 Finally, Clifford is a hero. Full color.